Both energy-efficient and affordable, occupancy and vacancy sensors can reduce the electricity used for home lighting by as much as 30%. 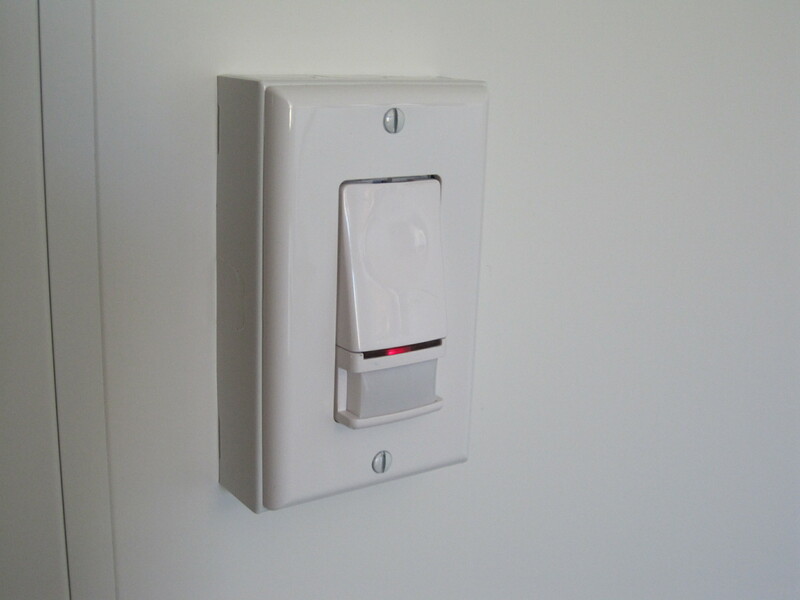 Occupancy sensors automatically turn lights on in response to motion—for instance, someone entering a room—and off if no motion is detected for some time. In contrast, vacancy sensors must be turned on manually but automatically turn lights off when a space is unoccupied for a specified time. Ideal for homes with pets, vacancy sensors are activated only by human occupants. Both types of sensors use infrared technology to detect body heat and ultrasonic technology to detect movement. Some commercially available options also use photo sensors to detect daylight and keep lights off when there is sufficient natural light. Residential sensors are available for less than $20 per switch. Installation is relatively simple, and setup involves only basic programming. Because occupancy and vacancy sensors work with many kinds of lightbulbs—incandescent, fluorescent, and LED, to name just a few—they can easily integrate into an existing home lighting system. For those looking to save energy on a larger scale, home automation systems are a convenient way to manage home energy use. They can be controlled in the house or remotely via mobile devices and be programmed to maintain specific conditions to make energy savings even more convenient. By monitoring and displaying energy use, home automation systems can also teach homeowners about their energy habits and ways to improve efficiency. Although a home automation system is likely to result in savings over time, it requires an initial investment of $5,000 to $15,000. This includes components such as the control box, monitor screen, individual subsystems, and computer software. Many U.S. Department of Energy Solar Decathlon teams have featured home automation systems in their competition houses. For example, in 2013, the Stanford University team installed a home automation system in its Start.Home. The system gathered electricity and water use data and provided continuous feedback to educate and inform the decathletes and visitors. The Solar Decathlon 2013 Southern California Institute of Architecture and California Institute of Technology team also installed a home monitoring and automation system in DALE. This system monitored energy and water consumption while collecting energy-generation data from the house’s photovoltaic array. Irene Ying and Alexis Powers are members of the U.S. Department of Energy Solar Decathlon communications team. 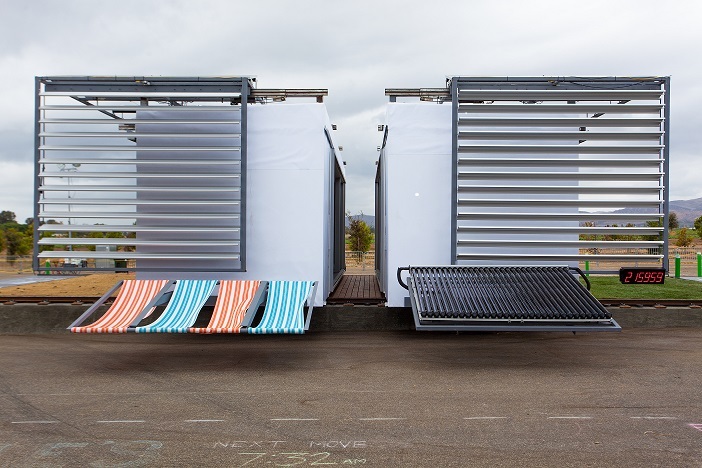 This entry was posted on Thursday, November 13th, 2014 at 6:11 pm and is filed under SCI-Arc/Caltech, Solar Decathlon, Solar Decathlon 2013, Stanford, Technology Spotlights.